The percentage of budget that companies allocated to quality assurance and testing work out of total IT spend increased from 18% in 2012 to 40% in 2019, according to Statista. This change is absolutely incredible, and it also signals one very important thing: quality assurance skills are a hot commodity right now and this probably won’t change any time soon. The world is extremely competitive, and companies are willing to hire people to test websites, games, and mobile apps before they are released to the general public. 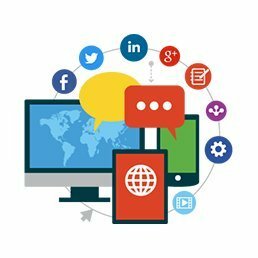 This presents side hustlers with an excellent opportunity to make money online from the comfort of their own home while gaining valuable QA skills along the way. So, if you have ever wanted to get paid to test websites or dabble in game testing jobs, this is the post for you! What websites and game testing is. 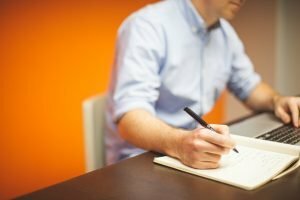 What are the job requirements for testing work. How to make money testing websites. How to make money testing games and apps. Get Paid to Test Websites – What is Website Testing? Website testing jobs vary in complexity, industry, and scope, but the general premise is usually the same. With website testing, QA workers are tasked with what is known as usability testing, which involves testing website functionality, ease of use, UI elements, speed, and a myriad of other metrics companies might be concerned about. Website testers are generally required to provide their opinions and feedback after testing sessions, and this is an incredibly important part of the job because it determines if you actually provided any value to the company that hired you. Website testing is different than systems or software testing, however. Systems/software testing generally requires the test user to be incredible familiar with the product at hand so they can uncover bugs, logic errors, or certain inefficiencies that go beyond simple UI shortcomings. I was a QA analysts for an insurance company for 4 months, and in that time, my main role was to try and break the homeowners insurance plan rating system with brute force, ‘spoofed’ applications (‘Hi my name is Beth and I own 15 Alpacas and live in a trailer park’ kinda stuff). This was a form of systems testing, and I was never tasked with giving suggestions to improve UI or functionality…so know the difference between website testing and systems testing before applying to any jobs! If you are looking to get paid to test websites, there are plenty of options out there that don’t have very high barriers to entry! A decent computer or laptop. Good communication skills/the ability to explain test results and suggestions. A webcam or microphone (possibly…some companies require these but most don’t and built in microphones work well enough). An updated resume also wouldn’t hurt. You must be 18 years or older to get paid to test websites. 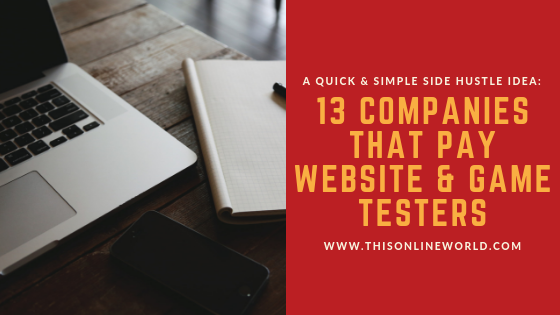 There are plenty of companies out there that act as middlemen to connect user testers to companies seeking QA work, and this is by far the easiest way to get your foot in the door of website testing. 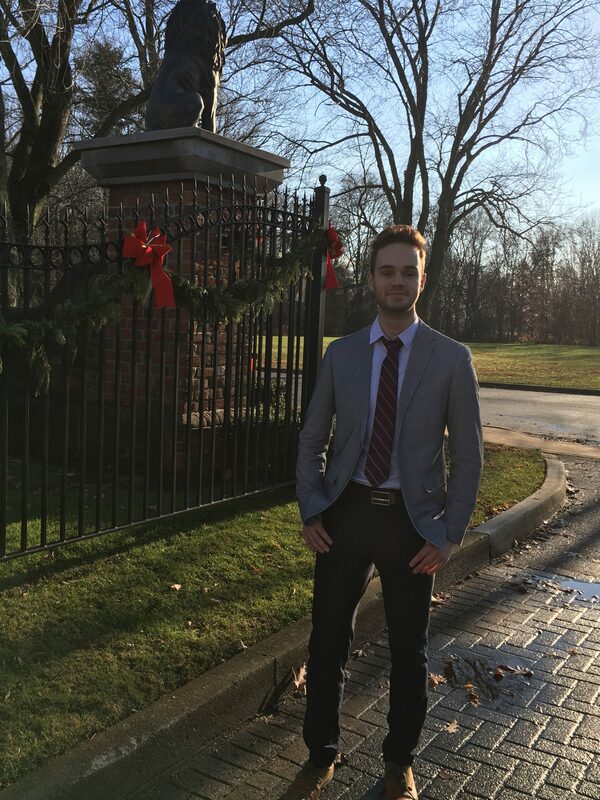 Now, onto the job opportunities! Visit the designated website or mobile app. Complete a series of tasks while recording your thoughts out loud (requires a microphone). You can also earn up to $60 for live conversations with User Testing customers, but this is less common. The signup process is quick with User Testing, and new jobs are posted every single day. Requirements: Download screen recording software, a microphone, fluent in English. Hiring: Mostly global, countries are listed on the User Testing homepage. Payment method and frequency: PayPal, 7 days post test. Learn more about User Testing. TryMyUI is another crowd-sourced testing platform where people can easily get paid to test websites. When running a test on TryMyUI, you are instructed to use websites exactly as you normally would and to record your thoughts out loud so developers can understand your thinking. 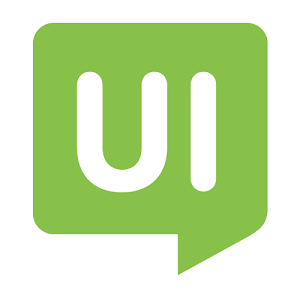 TryMyUI pays $10 per tests, and tests generally take between 15-20 minutes to complete. Website testers also complete a short survey at the end of a test. Payment method and frequency: PayPal, every Friday (you will only be paid if your test has been ‘cleared’ by TryMyUI graders). 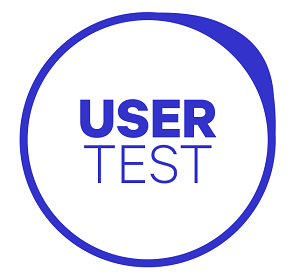 UserTest.io is in fact different than User Testing, and this platform is also a great way to make money testing websites! The signup process is also very speedy for UserTest. Simply provide an email, download their testing software, submit a 5 minute sample review, and then see if you are accepted as a tester! UserTest pays £8 for every review, and tests typically take 20 minutes. Payment method and frequency: PayPal, payments come as early as every 2 days! 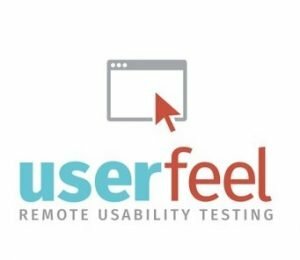 UserFeel is another great usability testing platform, and this is one of the few websites I have found that really promotes multiple languages and matching the perfect tester to the right company. UserFeel testers perform tasks they are instructed to or follow various scenarios to help website developers spot issues. Tests payout $10, and typically last 20 minutes. UserFeel testers create a custom profile that helps match them to the right companies, and you will only be able to conduct tests in the native language that you speak. Keep this in mind when deciding if you want to make money with UserFeel since various languages might not have any inventory. Ultimately, UserFeel is another great and more flexible way to get paid to test websites. Requirements: Download screen recording software, a microphone. Payment method and frequency: PayPal or Amazon gift cards. PayPal payments come every week or so. TestingTime is another interesting way to make money testing websites because it encourages higher paying, more in-depth testing sessions with clients rather than short $10 sessions. TestingTime states that users can earn up to $50 per hour, and tests are done at home through Skype or on-site directly with the client if possible. Studies generally take between 30-90 minutes, and you can actually end up working with some pretty massive companies and newer digital products. TestingTime sends out 1-2 test offers a week along with a few short questions to screen testers for eligibility. Requirements: Skype, a working microphone, fluent in English. Payment rate: Up t $50 a test. Payment method and frequency: PayPal, payments arrive between 5-10 days. 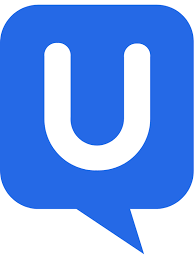 UTest: Takes some getting used to, but this is a very high quality usability testing platform where testers are given their own rating. Enroll: Great for testing on both desktop/laptop and mobile devices. Userlytics: A competitive usability testing platform that is also quite popular. What Users Do: Another great option to make money testing websites. 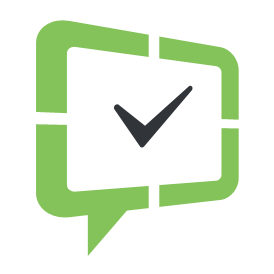 Validately: Offers a nice mix of short 5 minute tests for $5 and longer testing sessions for up to $25. I’ve mentioned video game testing or app testing before in my post on how to make money by playing video games, and like usability testing, finding bugs or problems in apps or games is a valuable service companies are willing to pay for. If you want to get paid to test apps, here are some websites that are worth checking out! 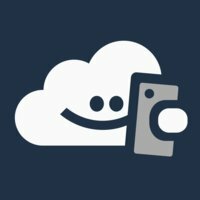 I’ve also mentioned PlayTestCloud before in my recent post on 15+ ways to make $1-$100 a day, and this website is a great source for game testing jobs. PlayTestCloud allows users to earn money for testing out mobile games. To become a game tester with PlayTestCloud, you simply provide an email address and then complete a qualification test which will determine if you are accepted. 15 minute test sessions generally pay around $9, and all you have to do is play your game while speaking out loud for the developers to hear your opinions. Hiring: Global, must be fluent in English. Payment rate: Around $9 a test. Payment method and frequency: PayPal, payments are processed in a few days. Bananatic is a bit of a peculiar way to make money by playing and testing games, but I think it is worth including in this list because it might be more fun than traditional test jobs (albeit probably lower paying as well). On Bananatic users can play and review free games, and the platform is definitely more of a ‘Paid to Play’ model. As you play games, you will earn tokens whenever you view advertisements or complete quests, and these can be redeemed for a variety of prizes like Amazon Gift Cards, gaming hardware, and other rewards. Again, this is 95% a ‘get paid to play our games’ sort of platform, but if you actually like writing game reviews or your opinion on games, you can earn rewards for your articles if the articles do well. This isn’t entirely my cup of tea, but it might be fun for some avid gamers out there! Operating Systems: Android, IOS, PC. Payment rate: Varies wildly on your activity/the game you are playing. Payment method and frequency: Varies, but there are plenty of payment options. 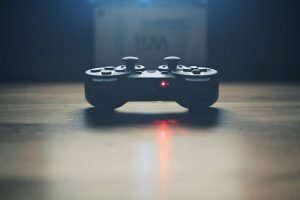 If you’re a serious fan of gaming and want to make money by testing games, Game Tester could be a useful platform to have in your arsenal. Game Tester allows players to earn money by playing games, testing their gameplay, and providing feedback at the end of sessions. Gamers can also gain early access to new games in this manner, and the Game Tester platform definitely caters to a large PC audience that is using Steam. This platform is newer and there are some mixed reviews across a variety of forums, so I would only recommend this website if you are mostly looking to play games and money isn’t the entire goal! Payment rate: Varies wildly on your activity/the game you are playing. Hard to find up to date information on this. Payment method and frequency: Varies, seems like PayPal? Learn more about Game Tester. At the end of the day, a lot of companies will promise users that they can get paid to test websites and rake in impressive hourly wages by doing so. However, it is important to remember that there are a lot of website and game testers out there. You would probably be hard-pressed to find 40 hours of work a week with just the testing websites I have mentioned above. If you really want to up your testing hours, you might have to apply to multiple websites or even branch into official job boards like Indeed or LinkedIn. But…don’t let this discourage you. It is still very possible to make money by testing websites, apps, and games, and you might even find this side hustle to be rather enjoyable! Even if you just test websites or apps in your spare time whenever you qualify for a session, you can easily net some extra income every month and have fun with a new side hustle idea!